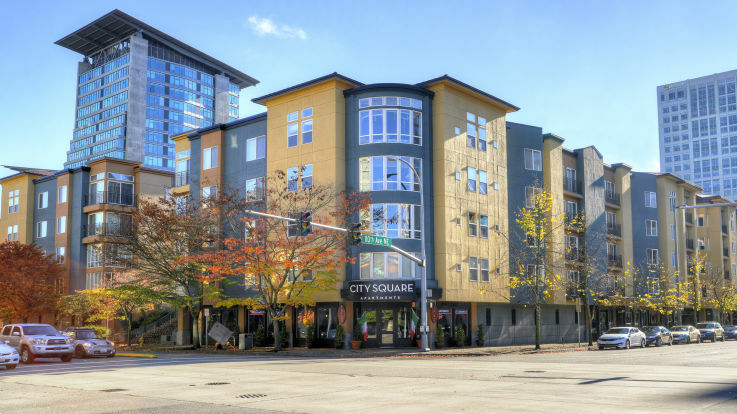 Our Downtown Bellevue apartments are located in the heart of everything Downtown Bellevue has to offer. Downtown Bellevue is the central business district. At 400 acres, this is the second largest city center in Washington. Over ten thousand residents call this place home and more than forty-five thousand employees frequent it. Beyond that, Downtown Bellevue is a regional shopping destination. The Bellevue Collection comprises of retail, offices and hotels. 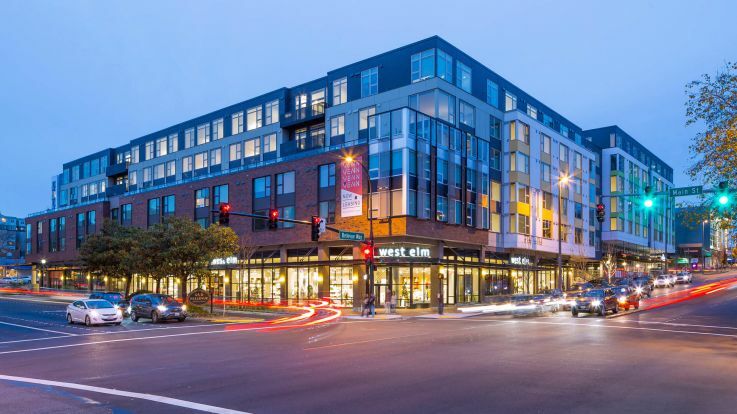 Followed by Bellevue Square, Lincoln Square and Bellevue Place, there are over 200 shops and restaurants awaiting you. To enjoy the beautiful outdoors, Rose Park’s 20-acres features tree-lined pathways, rose gardens, a children’s playground and more. Rose Park is also the hosting location of several major holiday celebration and activities. Residents of our Downtown Bellevue apartments love their in-apartment and community amenities. In-apartment amenities can include floor to ceiling windows, balcony, dishwasher and washer/ dryer. Community amenities can include a fitness center, outdoor community area and garage parking. With Equity’s incredible portfolio of Downtown Bellevue apartments, you’ll have no trouble in finding the perfect new place to call home.